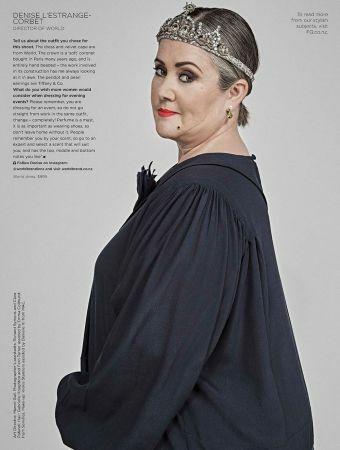 In the latest issue of Fashion Quarterly Gabrielle Houghton and Fern Turner who were assisted by Emma Colhurst of Servilles, worked on a marvelous shoot featuring some of New Zealand’s most popular ‘It’ girls being interviewed on their approach to style. 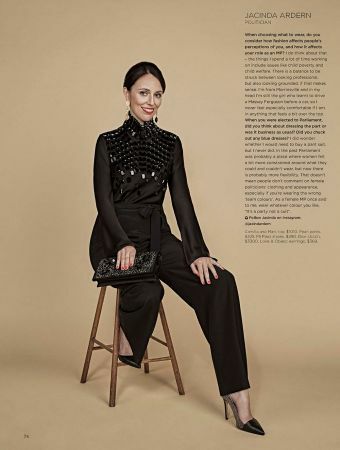 From Jamie Ridge, media personality to designer Georgia Currie – all these powerful women within their industry describe personal style and its’ role within their lives. Our stylists worked with them individually to create looks that were both representative of them and matched to their natural looks. The result was a beautiful display of diverse looks that exemplified personal style.